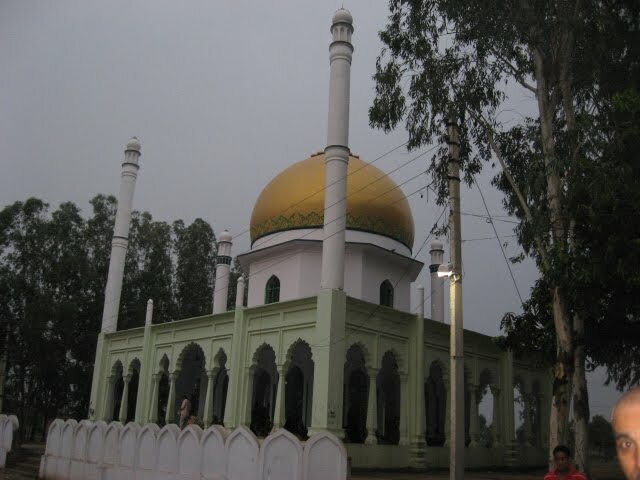 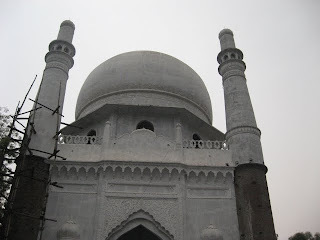 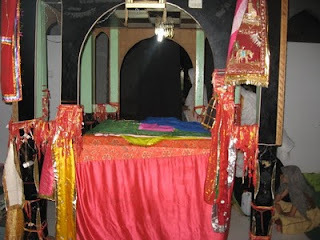 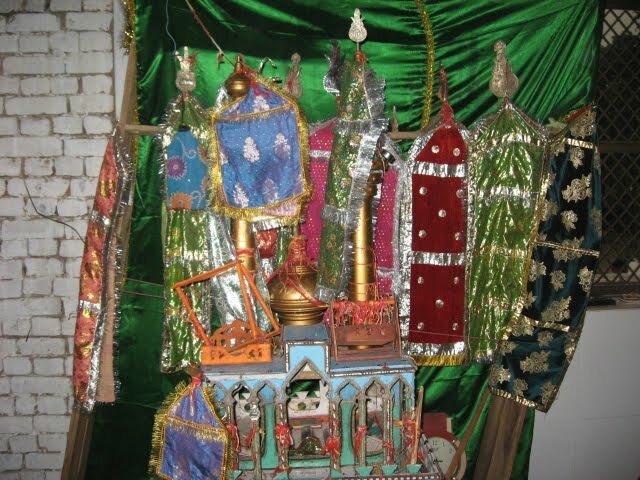 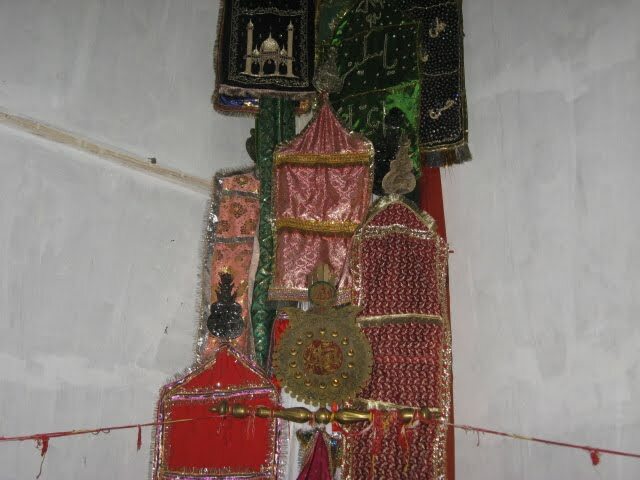 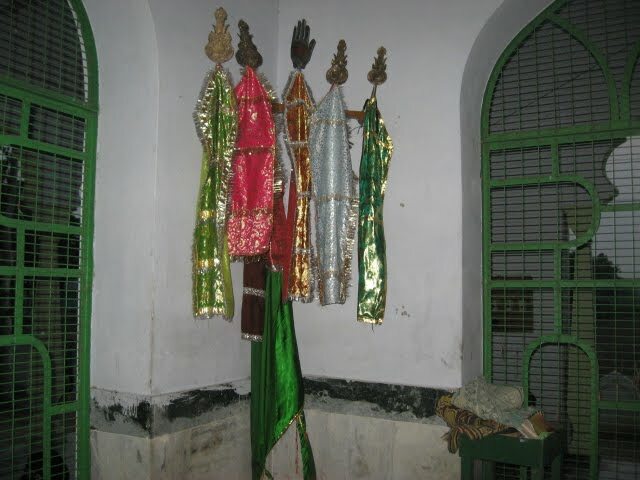 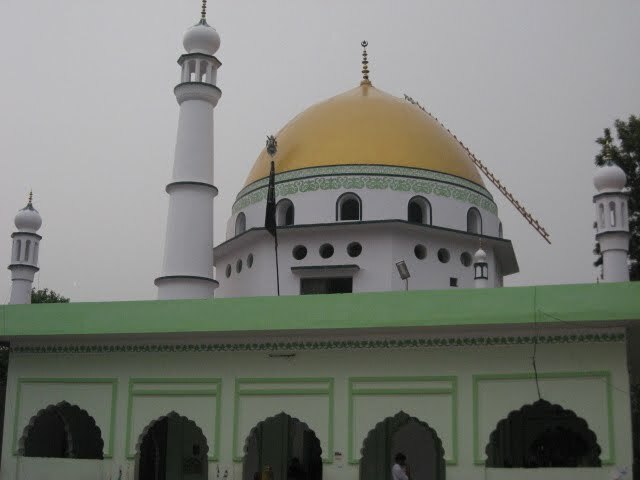 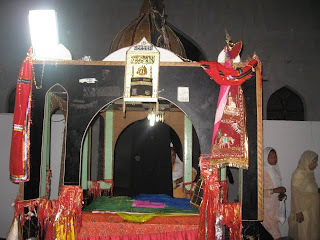 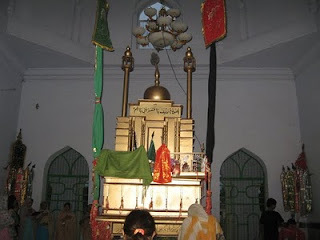 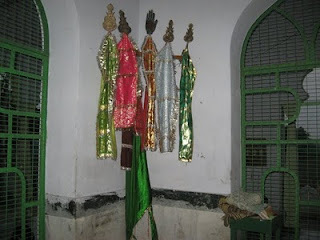 These are recent pictures from Dargah Najaf-e-Hind, also known as Jogipura (Jogirampuri) Dargah. On every Thursday people visits this place to make their wishes fullfill. 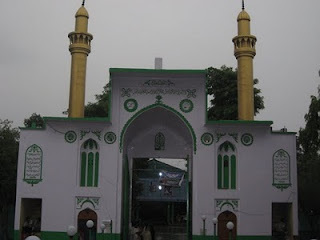 And our Imam happily give them their due.